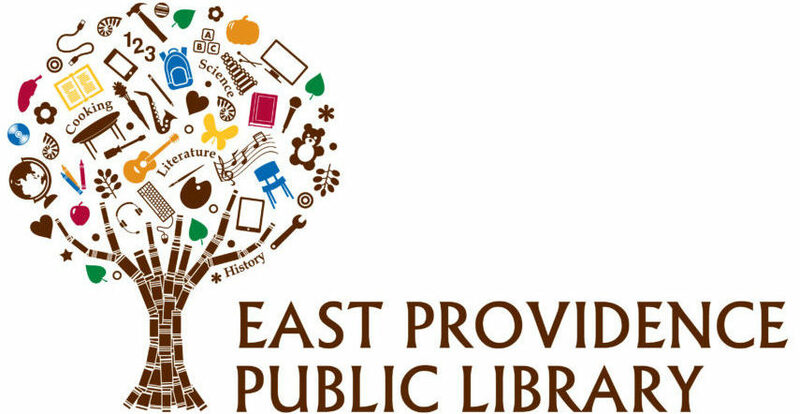 There are lots of opportunities for all ages to enjoy knitting at the East Providence Public Library! Adults are welcome to meet every Tuesday and enjoy the company of other knitters while working on a project of your own. All needle work is welcome. Be sure to browse our collection of knitting and crochet books!